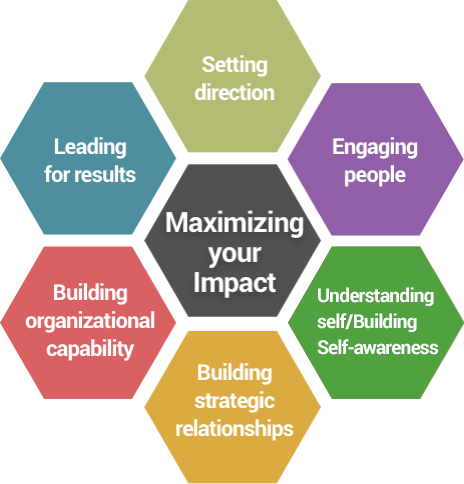 Our executive/strategic coaching marries the elements we include in our leadership coaching model, with a role-up-the-sleeves approach to helping the executive envision the future for the organization, shape the strategy, and foster the organizational culture that engages people and drives results. Strategic coaching gives busy executives timely feedback, increased self-awareness, progressive frameworks and most importantly, time to think and reflect. The coach serves as a sounding board, mentor, as well as coach.